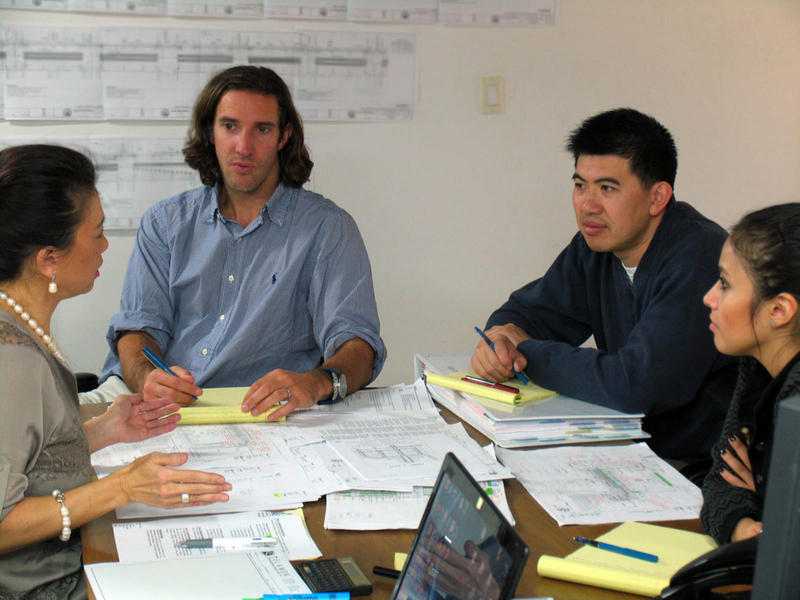 Key Personnel — Telamon Engineering Consultants, Inc.
Ms. Mennor Chan, principal and project manager, has over 32 years of civil engineering and project management experience. She has been a hands-on principal for TECI for over 20 years. She stresses the importance of team coordination and understands how to accommodate different clients’ needs. 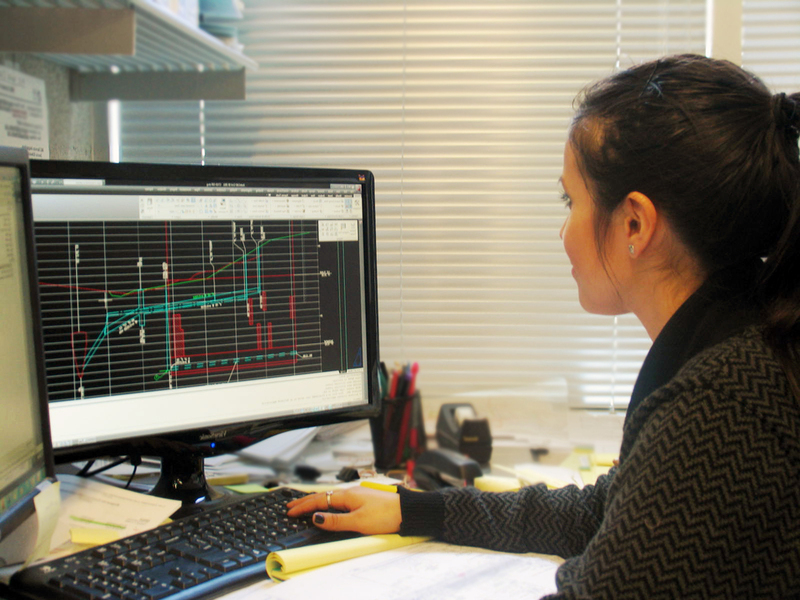 Her extensive experience ranges from Master Planning study, Capital Improvements report & recommendations, to preparation of Construction Documents. Her project experience includes design/relocation of major infrastructure utilities (including wet and joint trench utilities) for many public agencies and private developers; local city street improvements to highway interchange design for Caltrans; residential site development ranging from single lot to 600-unit subdivision; public site developments including schools (K-12 thru higher education campus), hospitals, transit and jail facilities; commercial and mix-use projects. She has also worked on projects with challenging site condition such as: Bay Mud, waterfront and hillside condition, wetland and contaminated land. Her public sector experience includes working with all levels of government and regulatory agencies in addition to coordinating public projects with private developers and design professionals. She is sensitive with the latest environmental requirements, such as LEED, NPDES, SWPPP, CSO Reduction, etc in association with designing the projects. Mr. Earl Woods has over 34 years of experience as a Licensed Land Surveyor in the State of California. He has performed a large and diverse number of land survey related projects ranging from topographic/design surveys, boundary surveys, ALTA surveys, laser scanning, hydrographic surveys and construction staking survey project. He has worked on a wide array of projects all throughout California. He has managed survey crews to provide topographic, boundary, and construction survey for different airports; 3D laser scanning of interstates and commercial developments; topographic and construction survey of infrastructure facility projects; as-built survey of rail tracks; topographic survey of award winning residential developments. 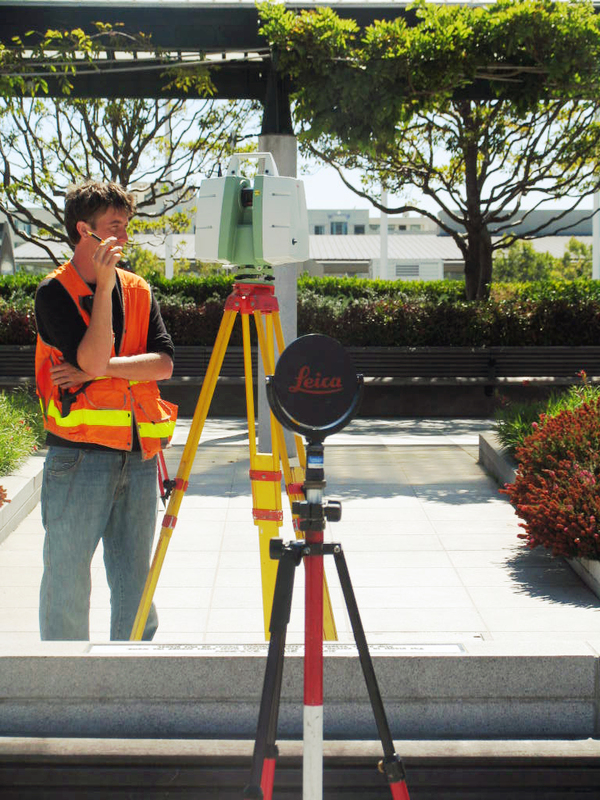 Mr. Woods is knowledgeable of the latest survey technology to be used in different projects. 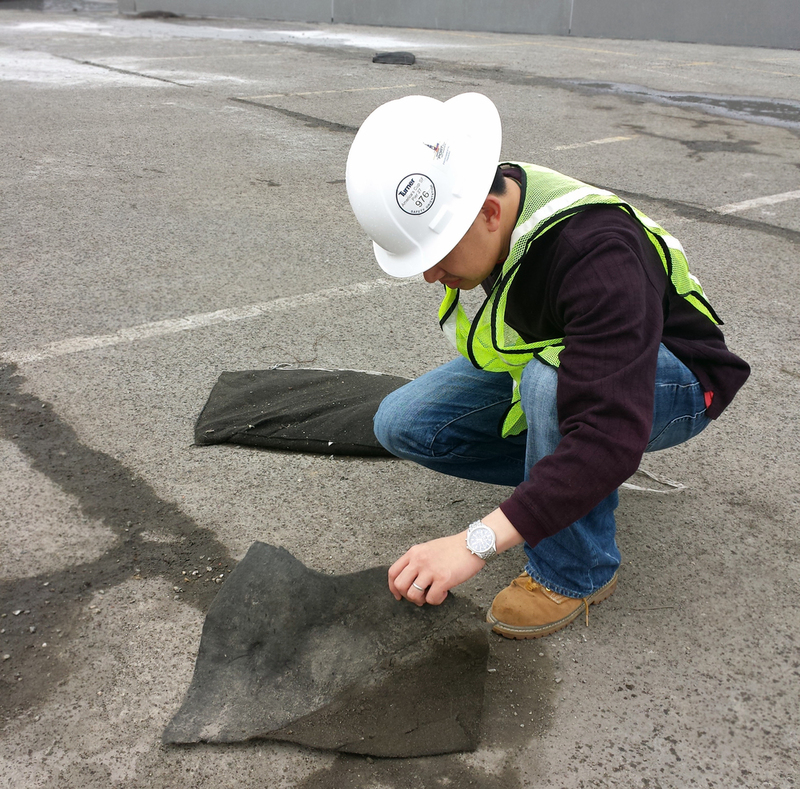 He provides a thorough quality assurance and control for all the survey projects that he manages. He is very familiar working with different public agencies and private developers in the Bay Area. Mr. Doug Zuuring has over 10 years of civil engineering and construction experience. With his knowledge of construction, he provides TECI constructability expertise in design and construction methodologies. As a highly motivated managerial professional he resolves project or client issues and ensures that design elements are fully coordinated. He has worked on a wide variety of public works, commercial, institutional and residential site development projects. His experience includes hydrologic and hydraulic design; grading and drainage of parking lots and arterial roadways; major utility infrastructure design and relocation for public agencies; right-of-way design and improvements; utility design and coordination (including wet and dry utilities) and project storm water management systems. He works closely with private developers, consultants and public agencies and develops a strong working relationship with other team members. With a passion for the environment he always tries to bring sustainable practices to projects whenever possible. His activities also include surveying job sites after completion to verify that the site was built according to plan. Mr. Zuuring poses excellent time/task management skills and prioritization due to numerous assignments and responsibilities. He excels in new challenges and has an exceptional problem-solving ability.